Build strength, flexibility, definition. 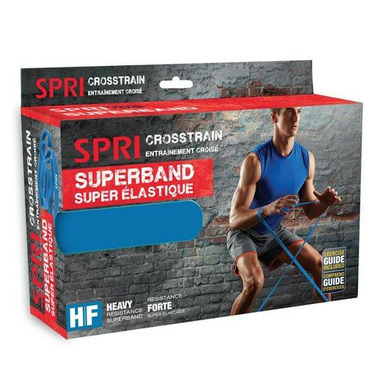 Superbands add resistance to squats, lunges and upper-body exercises, or add assistance to bodyweight exercises such as pull-ups and dips. 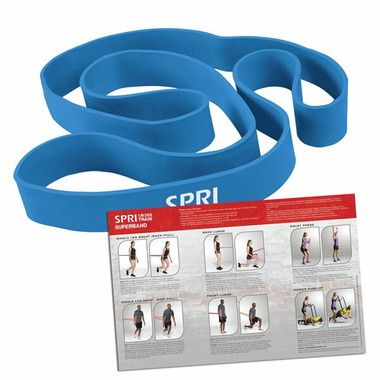 Also great for stretching and flexibility work. 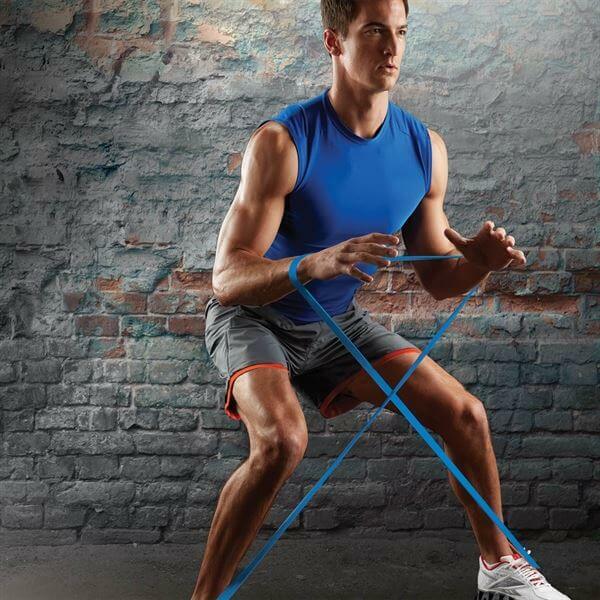 Thick and incredibly strong, these dynamic bands will hold their shape and maintain their resistance.